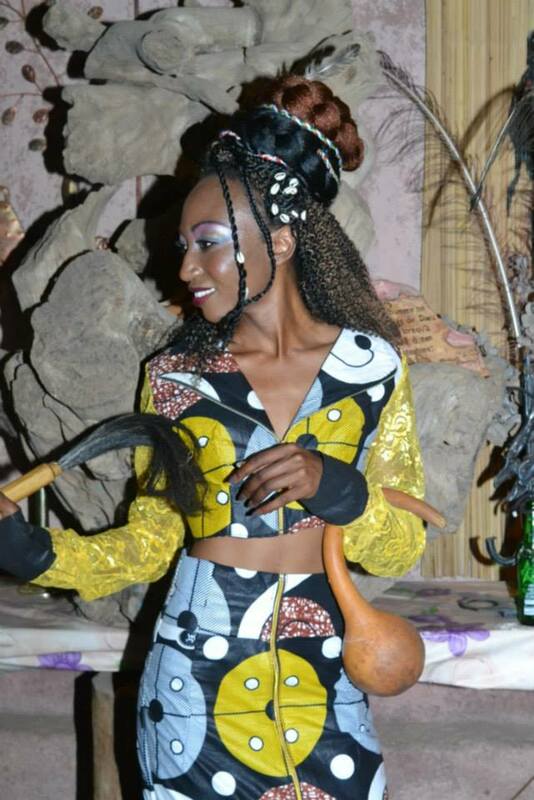 Meet Miss Noella Nsmawa, Promoting Beautiful African Hairstyle. 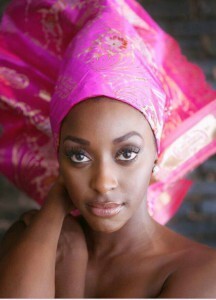 Miss Africa USA 2015 is a celebration of African heritage, it is about taking pride in who we are as Africans and representing Africa with pride. African Hairstyle is Beautiful.